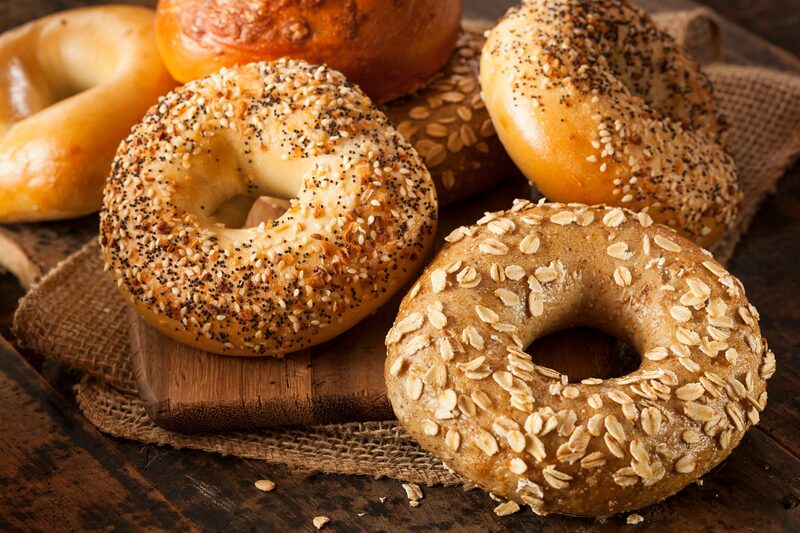 Bagel Cafe & Bakery makes delicious bagels and desserts daily. 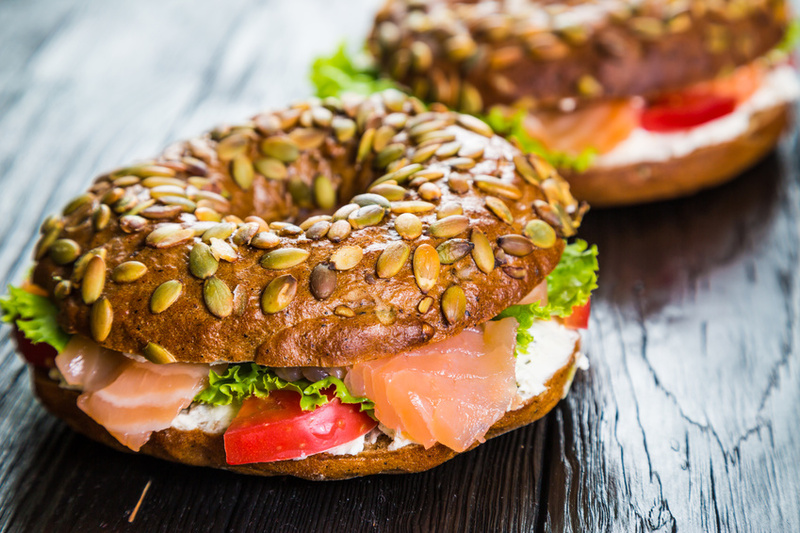 Order fresh sandwiches, salads & snacks for breakfast, lunch or dinner. 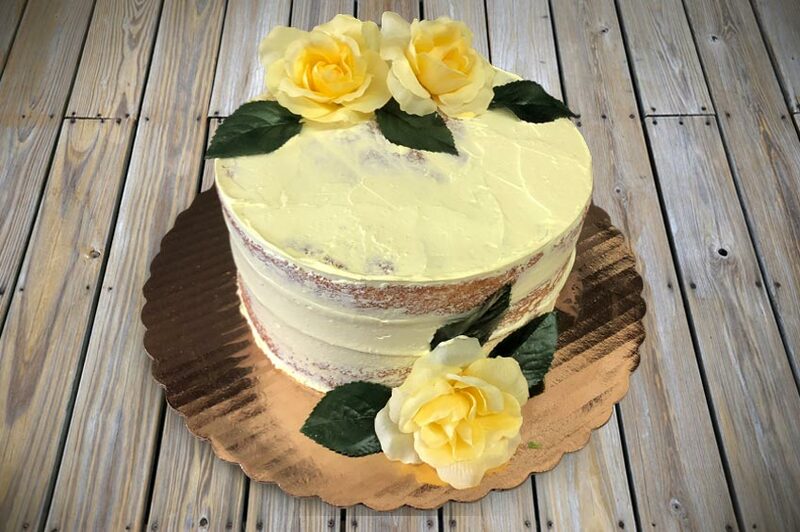 Enjoy coffee drinks, desserts, custom cakes and more! 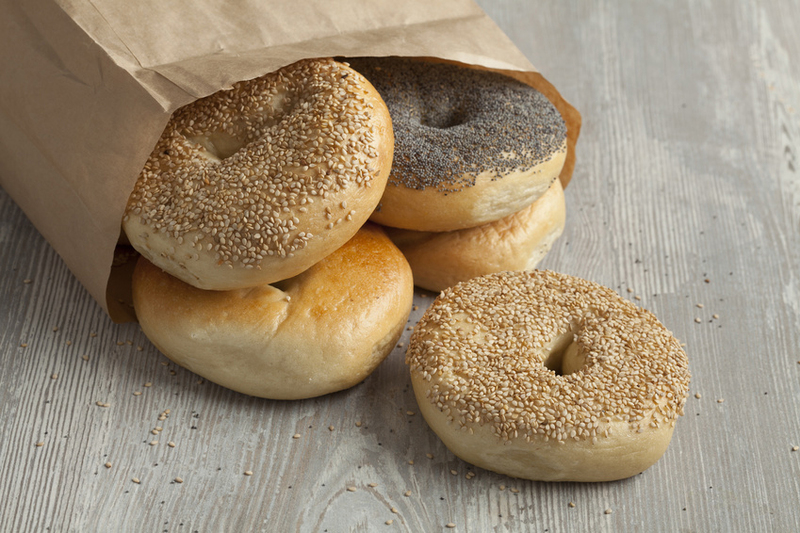 Eat inside or outside at the Bagel Cafe & Bakery or order food to go. 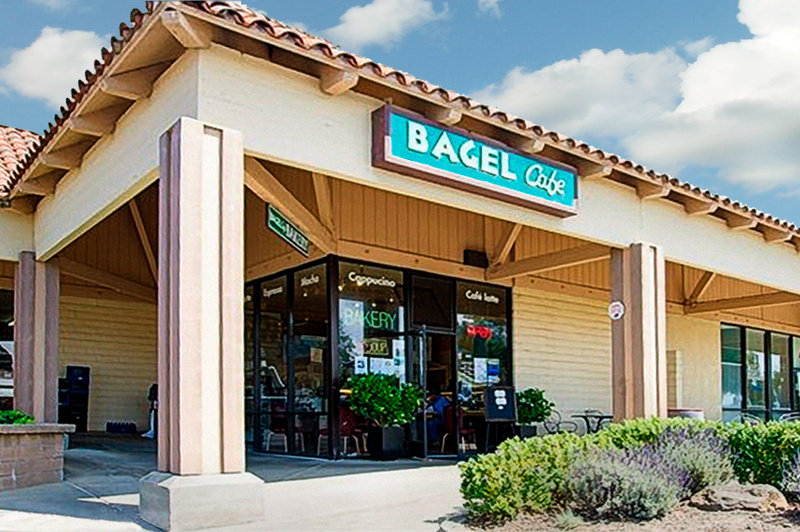 Bagel Cafe & Bakery is conveniently located in the Watsonville Square Shopping Center near Nob Hill Market. Come in today! We are located in beautiful Watsonville CA and are very easy to find. We’ve even created a fancy map for you find us with. 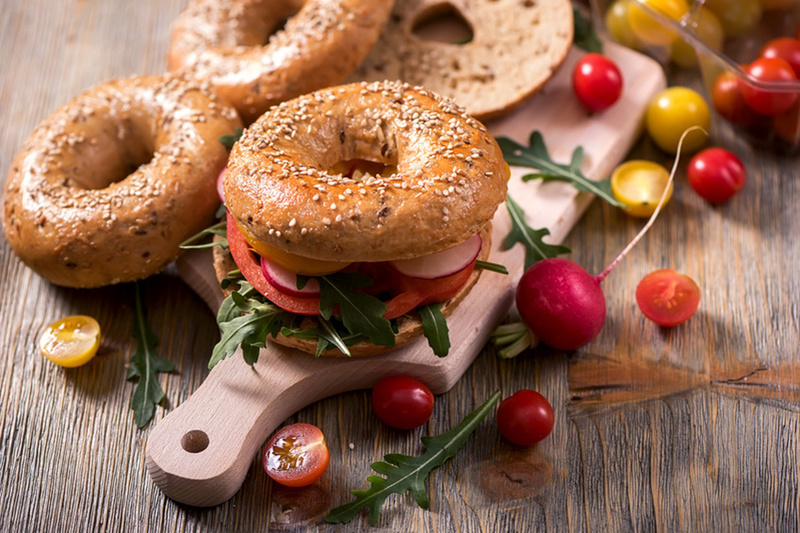 See the full menu of our fabulous bagels, sandwiches, salads, and other delicious offerings.